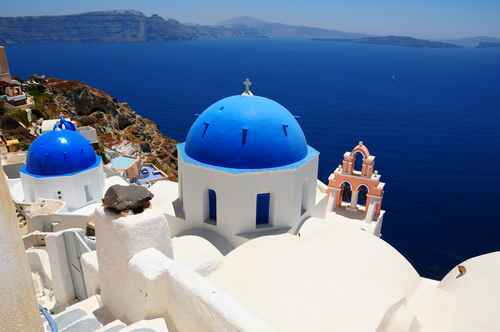 If I had the money and the time I would take the first flight I could to Greece. I would love to to go stay near the ocean. Going out on a sailboat in the water and riding a donkey into town every morning would be fantastic. To me the ocean is the most calming vacation I can have. 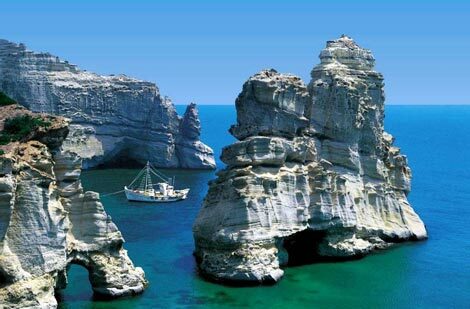 So if I could go beyond Greece I would be go island hopping. I would go to Tuscany, the Bahamas, the Dominican, Hawaii and of course Australia. It is all about the beach and the water.